Its been a few days since Google released the curtain from the new version of Android, the Android Pie. The update has already begun rolling out to the users of the Google Pixel family of devices and, along with them, the Essential PH- 1. Google has now begun the process of uploading the source code of the latest Android dessert iteration to the AOSP, the Android Open Source Project. The Android Open Source Project or AOSP as it is commonly called is an initiative led by the Open Handset Alliance that was created to act as a guide for the development of the Android Platform. Over 30 companies ranging, which range from semiconductor manufacturers, wireless carriers to handset and software manufacturers are a part of the Google-led Open Handset Alliance. The AOSP code that is uploaded is the code for Android that was created by Google. 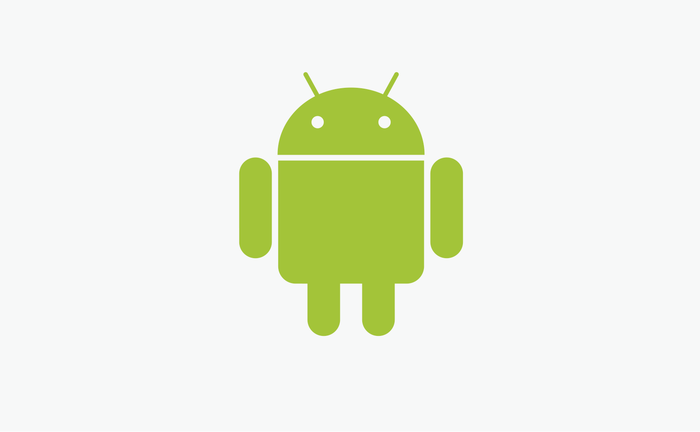 It is a common code base that is referred by all Android OEM’s in the world. The AOSP Android is used as the base for all Android devices, it is over it that OEM’s upload custom skins or ship it directly by modifying it for their devices. The uploading of Android code to AOSP is significant in the sense, that the custom ROM manufacturers over the world, like the immensely popular LineageOS, can start their work on developing the ROMs for third-party devices. 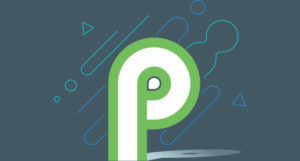 Thanks to Project Treble support in Android Oreo, the task of developing a custom ROM has been significantly reduced by Google and if all goes well, then the first preview of Android 9.0 Pie based custom ROM’s would start arriving over the next few weeks. Though these initial releases may be alpha stage releases. As of now, in total three release individual from each other have been uploaded to the Android 9.0 Pie repository. And as per the tradition, the new branch is titled pie- release and pie- dev. Stay tuned with us, as we’ll update you whenever any Android 9.0 Pie based custom ROM becomes available.